/ Beneficial Insects：How to Use Insects for Pest Control? Beneficial Insects：How to Use Insects for Pest Control? Nowadays, the term “Pest Control” has become very popular and people are obtaining the pest control services on a huge scale. Pest control is the effective regulation and management which helps to regulate the effect of a specific species which is a pest. Pests are generally those creatures which cause severe damages and inflict potential threat to the human activities and themselves as well. The kind and volume of pest control methods depend upon the scale of damage that has been done. The eradication of pests is not possible completely because they are widespread and present in huge numbers. Therefore, pests can be eliminated from an area or a region but not completely. Pest control services are usually sought for in agricultural or household sectors. This can be done in two major ways- chemical and biological. Nowadays, due to more efficient and enhanced methods, biological pest control is more popular than the chemical processes. However, you must understand that not all insects are harmful and there are a lot of them which are proven to be beneficial for eliminating the ones which cause real threat. These insects are known as non-harmful or beneficial insects. They help us to combat the spread and growth of harmful pests and prevent the damage of property. The use of beneficial insects is one of the most popular pest control methods that is used nowadays. 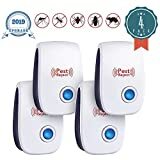 These insects can be bought easily from different sites and stores, then used for the targeted pests effectively. If you’re unaware of such techniques and about such beneficial insects, then don’t worry this article will help you to know more about these insects in details. As you can understand that there might be a lot of benefits because of which people have started to use insects to combat pests. 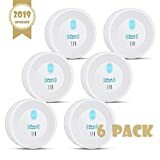 With advancement in science and technology, there has been a great surge in different and much more effective means of combating harmful insects over your plants and crops. Let us have a look at those benefits which we receive by taking the help of Predator bugs or beneficial insects. – the first and most important reason is that using too many pesticides can damage the soil and the plant as well. Consumer crops should not be exposed to overuse of pesticides because they might have a severe impact on human health. 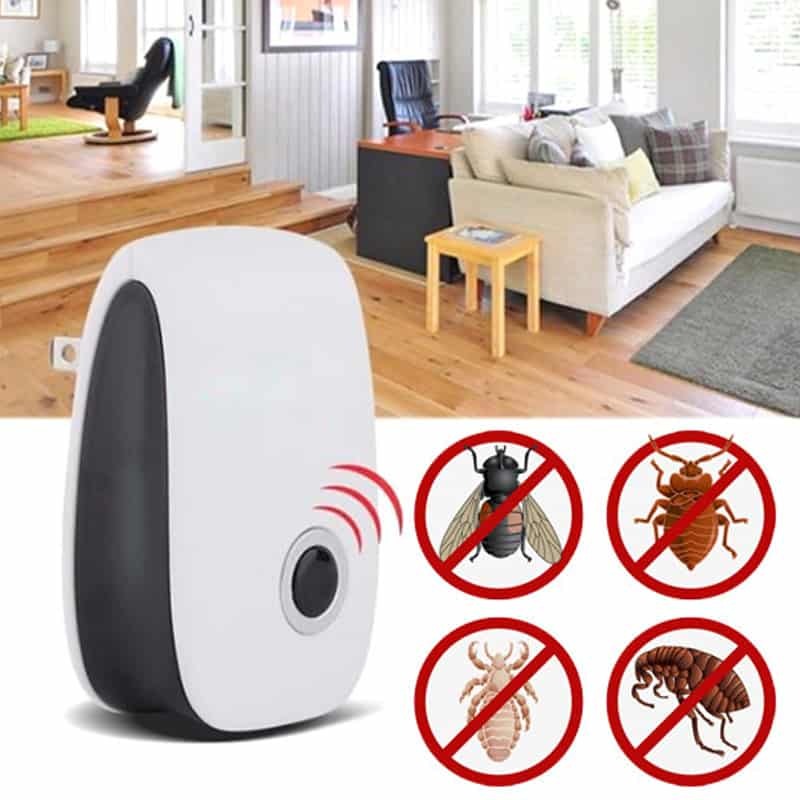 Therefore, using Predator bugs is a very safe and non-toxic way to deal with pest damage. – pesticides will not only eliminate the pests but will also kill other natural predator insects as well which keep the bugs at bay. Therefore you must try to preserve those bugs which help you rather than killing them. This will help you to deal with the problem naturally. – a study has suggested that the use of pesticides over time, has made the pests really resistant to the effect of them. Therefore the use of pesticides will not affect many special of pests. Thus the use of beneficial insects is very important in such a condition because they will positively eliminate them without any resistance. So here are the different benefits or advantages which you can acquire by using beneficial insects in the concerned area where you have been attacked by harmful pests. 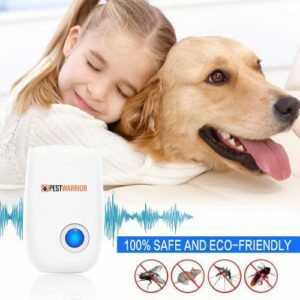 Using the predator insects is a very natural and biological way to deal with the problem of dealing with pests in your property. Therefore they have become so much popular among the people. As we mentioned previously that not every insect can cause you potential harm, there are certain species which have proved themselves to be really helpful in preventing the spread of the real threat. In this list, we will be discussing the pest predators which will help you to control the pests which are plaguing your crops or plants that you have grown so dearly. these pirate bugs are a great way to combat the increasing pressure pests in your property. These bugs are mostly attracted to crops and plants like Caraway, Fennel, Alfalfa, Spearmint, Peter Pan Goldenrod. These bugs are vicious predators and do not let their preys to survive within their vicinity for a long period of time. They sometimes even kill their prey even if they are not for their feeding. The pirate bugs also destroy pollens, which bear the preys, and this is one of the many reasons because of which they have become such an important beneficial insect. These insects are generally 3-4mm long and they can lay a lot of eggs at a single time. A pirate bug’s favourite preys are spider mites, caterpillars, aphids and thrips. It can eat up to 12 trips per day but can kill more than 40. Another important reason because of which these beneficial insects have been used is the fact that both the immature and adult bugs can help to combat the pests we mentioned. You can release them in numbers of 8-10 at a single time and prevent the release of a huge number in one go. These bugs have never been reported to cause any damage or harm to either the humans or their properties and therefore fall under the list of beneficial insects. Pest control agencies have successfully been using them to fight pests. the soldier beetles or Coleoptera are soft-bodied and about ½ inch long beneficial insects which can be of various colours like yellow, red, brown or even black. They are often related to Fireflies. These insects are used to combat a pest infestation because they are predators in nature. These beetles are slow in flight and are therefore mostly seen on the ground. The larvae of a soldier beetle can feed on the eggs or nymphs of other beetle species, moths, grasshoppers and other pests which can have a devastating effect on your property. The adult soldier beetles feed on mostly aphids and other insects which are soft-bodied. Even though these beetles are tender or soft-bodied, they can effectively hunt their prey when they are really hungry which makes them ferocious. 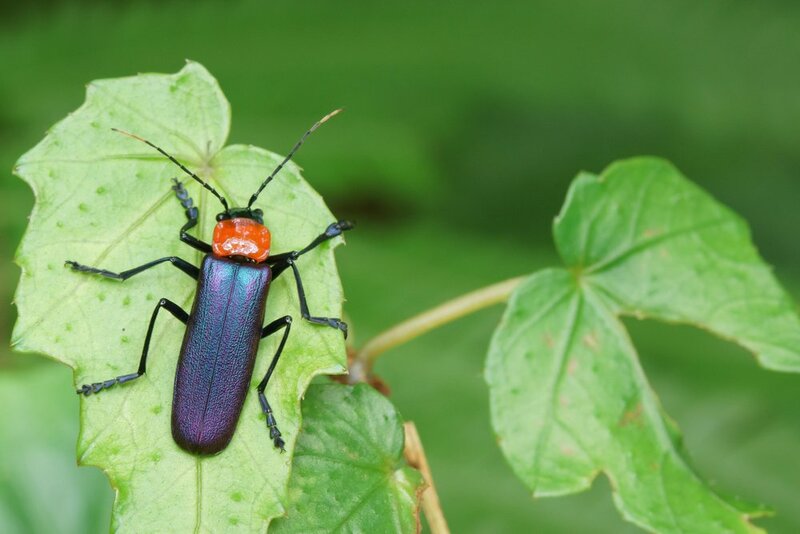 If you are facing the particular problem of grasshopper infestation around your property, then using soldier beetles or their nymphs is very effective because they feed on the grasshopper eggs. The soldier beetles are easily attracted by goldenrod, zinnia, marigold, linden trees. Even though they like to perch upon these plants they have never been reported to cause any kind of harm to humans or their property like plants or crops. So, pest control agencies have effectively used soldier beetles to combat different pests like aphids and especially grasshoppers. tachinid flies look almost similar to that of a common housefly but will be covered with bristly hairs. The body length measures from ⅓ to ¾ inches for these flies. They have been widely considered as beneficial insects because they help to combat growing pest infestation and kills different harmful insects. These flies are parasitic in nature and therefore the female adults lay their eggs on the host’s body. This eventually kills the pests because the eggs hatch and the larvae excavate out through the body of the host. On the other hand, there are some species of these flies whose larvae live within the body of the host without excavating out from it which makes it weak and eventually brings death. Another interesting way in which they ensure that the pests swallow the eggs of their own is by dropping them in the nearby foliage where the insects come to eat. 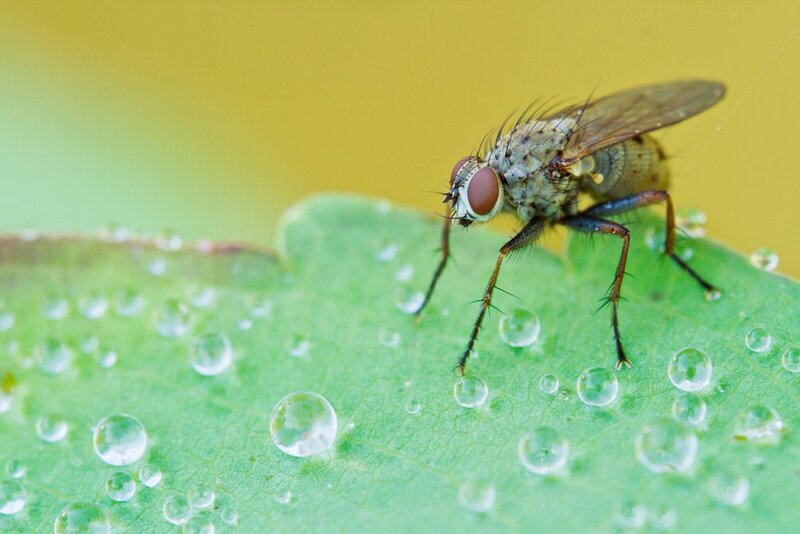 Every year two generations of tachinid flies can be expected under the favourable conditions. These beneficial insects are helpful to get rid of many harmful pests like Caterpillar of many kinds, cabbage worms, Colorado potato beetles, corn earworms, cucumber beetles, earwigs, four-lined plant bugs, Japanese beetles etc. The flies can effectively plant their eggs inside the bodies of these insects and wipe them out. They are easily attracted by flowering herbs, which are especially belonging to the dill family. Cilantro, dill, fennel, parsley are some other important plants which attract the flies. Therefore due to their parasitic nature and effectiveness of wiping out a huge number of pests, agencies have started using them in wide-scale practices. 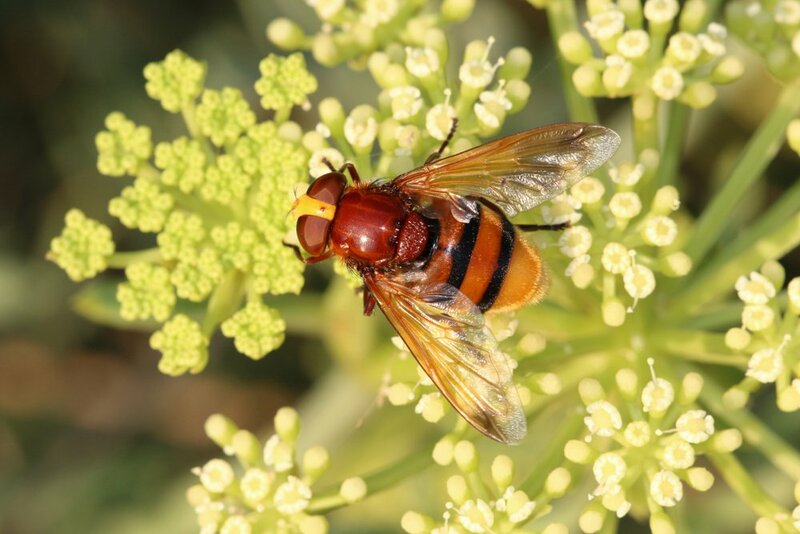 hoverflies or Allograpta oblique, are also one of the most beneficial insects which are present in the world. They are also known by different other names like syrphid flies, flower flies and drone flies because of their different characteristics. Hoverflies are very common in almost all countries, especially the tropical and temperate zones. These are soft-bodied and tender insects but can fly really fast. They are also ferocious in nature and tends to attack any prey they would detect. They are easily identified because of their notable Black-and-yellow-striped body design. These are 5/8 inch long with wings that are transparent. Hoverflies are amazing aphid eaters and a single hoverfly larvae can consume 150-200 aphids in their lifetime. The larvae of these flies are also aphid eaters even though they are very small. The adult flies release the eggs over the surface of different leaves which hatch after a few days and the nymphs start to consume the aphids. Since the hoverflies can move at a very rapid rate in the air, they are difficult to get hold of by their threats. Small caterpillars including cabbage worms, as well as thrips, scale, and tiny mites, are also under the list of their preys. The flies are attracted by bright flowers and usually the ones which have nectar in them. They will also clear out any kind of pests which might be living in these plants. It is the larvae of a hoverfly which does most of the walk because the majority of the adults feed on pollen grains and nectar of specific plants. you can easily identify this beneficial insect because of its solid white colour body and they look as if they have been painted with white colour. But they are also sometimes considered to be harmful by many because mealybugs look like pests themselves. They are related to the bugs species especially the ladybug and are very effective in killing different pests and especially their most important enemy which are the aphids. 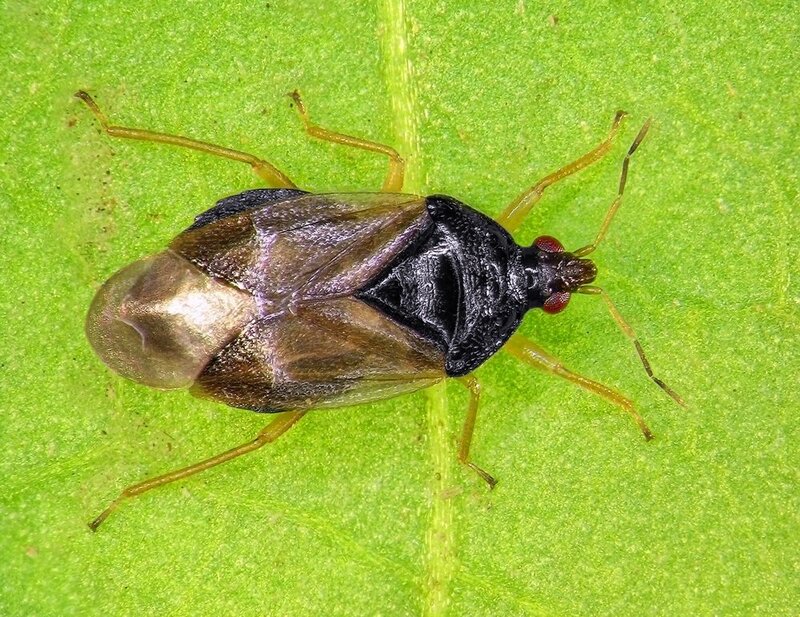 They have been given the scientific name of Cryptolaemus montrouzieri and they really love to feed on aphids or mealybugs especially if they are citrus mealybugs. The mealybug destroyer is easily attracted by citrus crops, hibiscus, apple, English ivy, gardenia, oleander etc. Mealybugs can cause huge damage to property and plants if they infest upon a particular of them. Therefore, these beneficial insects are used to combat them and that is why they have been given such a name. They are 3-4 mm long and can move really swiftly. A single mealybug destroyer can eat up to 170-250 mealybugs in their lifetime and on some occasions even more than that. The adults and the younger stages of the larvae are more interested in eating the eggs of the mealybugs and other insects but the older larvae consume more of the mealybugs. They are easily attracted by plants and crops like fennel, dill, angelica, sunflower, goldenrod. Just like other species of bugs have proven themselves to be beneficial in many aspects, the mealybug destroyers are also very effective in fighting pests and especially mealybugs which can bring a lot of damage. Phytoseiulus persimilis are really small insects which are not even 0.5 mm long or wide. They are really vicious when it comes to eating pests because they tend to become hungry very often. 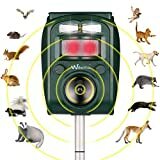 They use their senses and predatory instincts to hunt down a huge number of pests which they eat to satisfy their appetite. 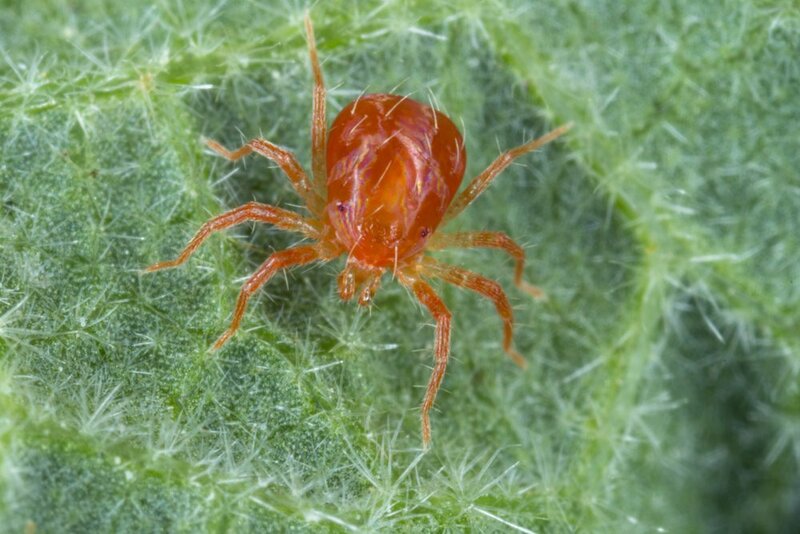 A single female predatory mite can produce up to 60 eggs which then turn into fully developed adults within 1-2 weeks. However, they last for a very short period of time which is usually 8 days and sometimes 11-12 days under best conditions. They can be easily distinguished due to their orange or yellow toned body colour. These mites cannot live under cold conditions just like the other species and therefore if you want to keep them in the house an optimal temperature of 22°-24° C is helpful. Predator mites are very much attracted to humid environments like greenhouses and high tunnels where they will be able to live in. They also use these tunnels to trap preys and kill them. Predator mites are very fast and swift in killing their preys and usually wipes several of them out within minutes. If you deploy these beneficial insects in an area which has been affected by different types of pests, they will become very active and work physically hard to wipe them out. They are mostly interested in hunting the spider mites, eggs, and young ones. A single predator bug can kill almost 35-40 spider mites in a day. So you can understand that why paste control agencies have started to use Predator mites for clearing an area of spider mites or other pests. So here are the detailed descriptions and information that will help you to understand and know about various beneficial insects which will help you to conserve and prevent pests from attacking your property. All the insects have their own set of characteristics, hunting patterns, abilities, different attractions and separate preys. Therefore, they would need to be attended in different ways that will suit their interests. If you want to use this beneficial insect for your benefit then different things must be kept in mind. All the beneficial insects that we mentioned are some of the most important and helpful insects that have been contributing to the biological side of the pest control services worldwide. Different regions are plagued with separate kind of pests and therefore, you would want to select your beneficial insects depending upon the type of pest that has attacked your property. These insects are easily available on the online agricultural sites or offline stores as well. However, you can also collect them from your garden or field and use them efficiently. We have discussed with you the benefits of using these amazing biological ways of containing the pests which are really a menace to your property. 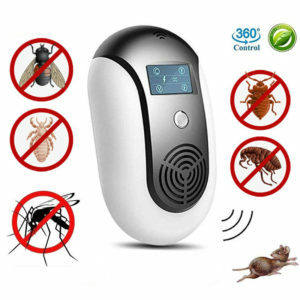 All the insects that we have listed in this article are of great benefits and each of them has a particular characteristic which helps them to kill the pests effectively. Pest control agencies know the right way to deploy them and make sure that they are going to clear a concerned area from any kinds of pests very quickly. However, you must consult an expert and experienced insect dealer if you are going to use them on your own so that you do not make any mistake while developing them or using them in real conditions for killing pests.